Save up to 50% of CNC machines' coolant and reduce significantly disposal costs with Wogaard Coolant Saver Kit. 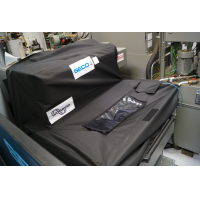 The Coolant Saver Kit reclaims the soluble coolant from the swarf bin and returns it to the machine's main reservoir to be reused. Easy installation and no periodic maintenance is required. 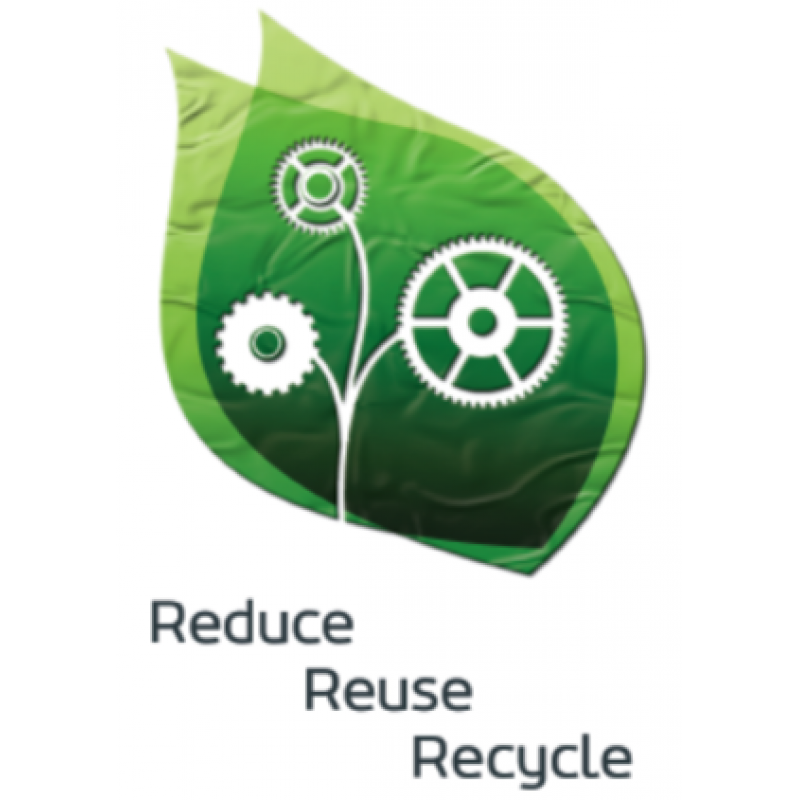 Do not throw away used soluble coolant and make a difference to the environment. Benefit from its special Health and Safety features. 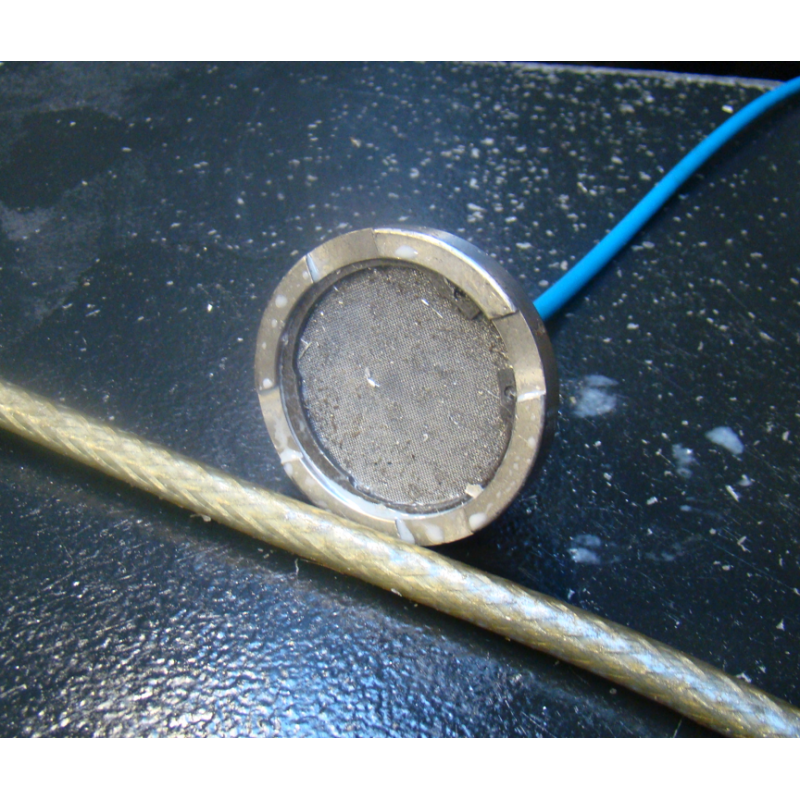 Vacuum (filtered) with 3m 6mm PU Hose. 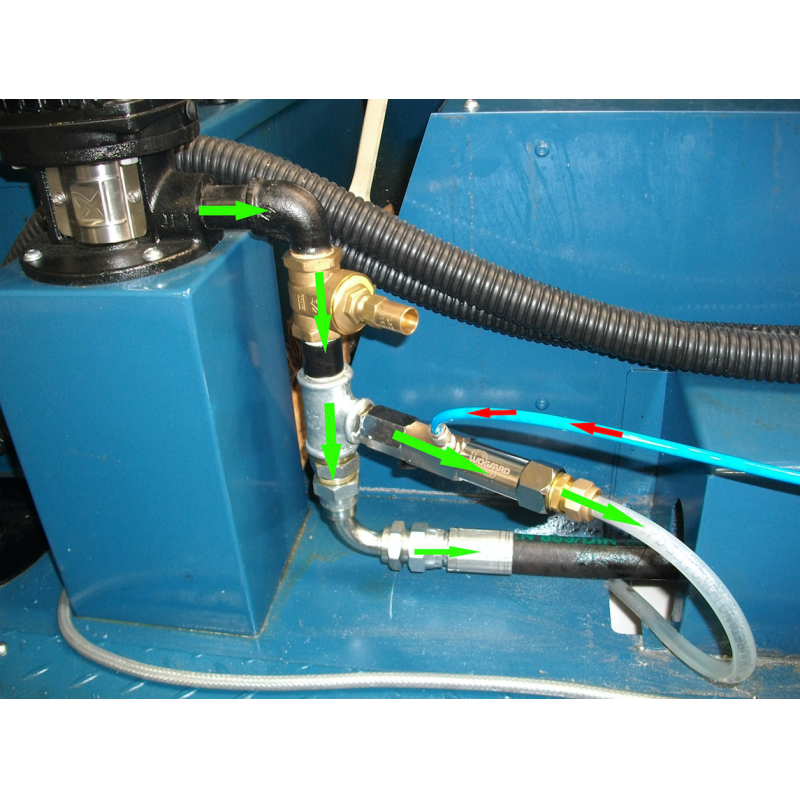 1.5metre - 12mm hose outlet. 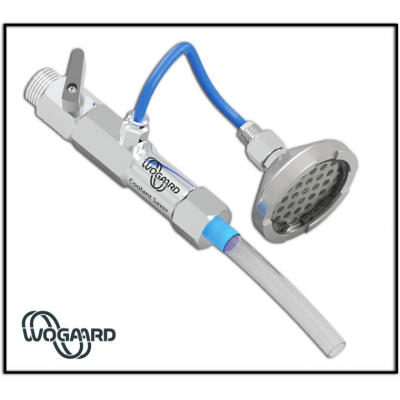 Fittings - 1/2’ & 3/4’ T & straight fitting kit. Full step by step Guide & technical support available. 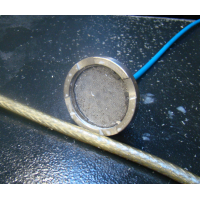 Improved price for swarf without coolant. 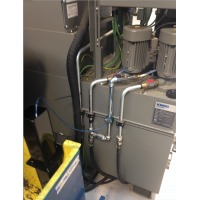 Reduction in disposal cost to remove coolant. No coolant collecting outside the machine or leaking on the floor. 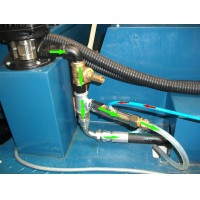 Not only recycling coolant but NO external power required or outside coolant leaks. 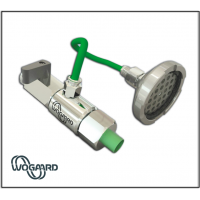 *On the road to ISO14001, with the Wogaard's Coolant Saver Kit you can reduce consumption of cutting fluid and water; reduce the amount of waste fluid collected and disposed of; and, end fluid leaks that create potential health & safety issues.